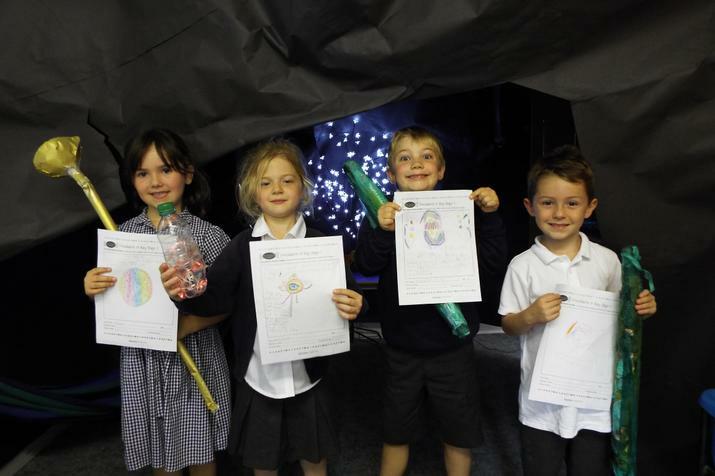 This week is Roald Dahl’s centenary, and as well as Dahl being our focus for assemblies, Team Unicorn have already been busy learning about the BFG and launching a Roald Dahl topic in their classroom. 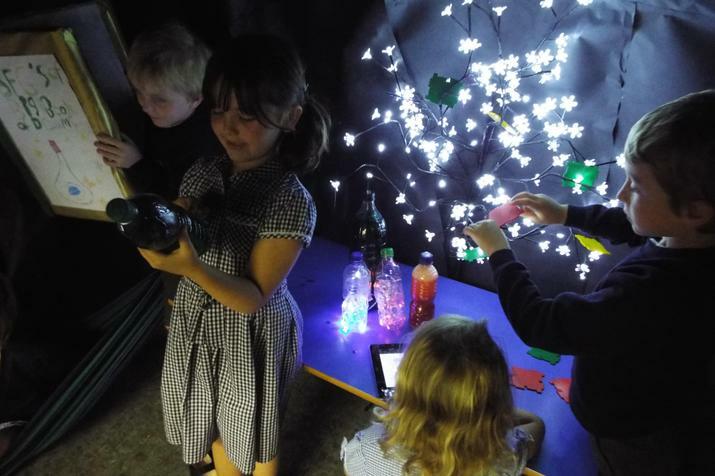 So far, we have built a life-size BFG cave role play area, made ‘real’ snozzcumbers, and equipped the cave with a book of dreams, a dream trumpet, frobscottle and some ‘magic’ dream jars. 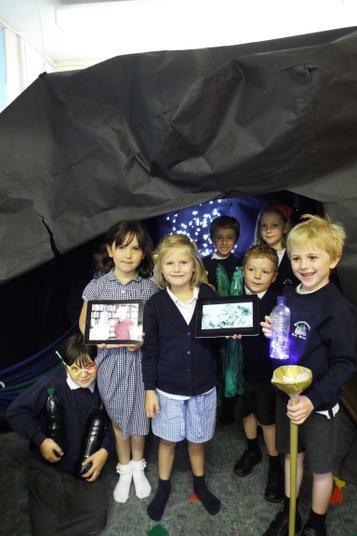 On Friday, the children had a great time exploring the cave and acting out being the BFG and Sophie, as they shared their dream ideas and kept a watchful eye for any nasty giants in the vicinity! We have also been using the Discovery Education ICT based resources and videos to find out information about Dahl and his stories. 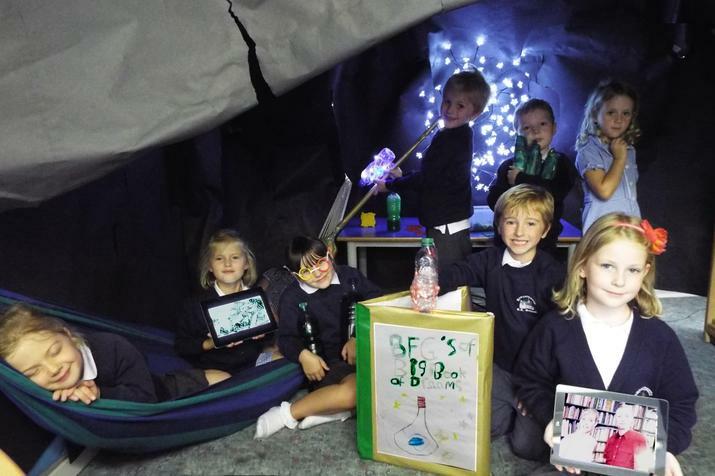 Below are photos of some of our Team Unicorn children busy in the BFG’s cave. The children have been having a great time already learning about Roald Dahl and his amazing stories!